We understand the entire sales process. From making initial contact to building brand loyalty, Anomaly Squared has the tools and expertise needed to complement your sales staff with their lead management and to help them do their jobs better. We know that being the first and the quickest to reach a lead is essential. But how fast are we? On average, we reach your leads in under a minute and at most under 2 minutes. How's that for speed? Absolutely not. We are taking leads that you provide us or that are generated through your website, then contacting them and qualifying them quickly, saving you and your sales team time and energy. We call people that have shown interest in your product and/or service. We don’t have any set way we charge, we customize it to how the client wants to be charged. We can charge by lead you provide, or by successful transfers only. Or we can charge by number of CSRs dedicated to your project by hour. How are your operators trained to take calls? 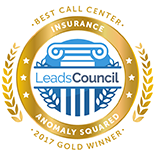 We have an extensive and well thought out A²U: Anomaly Squared University Training Program that guides new CSRs on best practices while they’re on the phone, as well as TCPA and HIPAA guidelines, setting them up to be successful on the floor. Between role playing, tests to make sure they know the material, shadowing an experienced CSR, and specific program and client training, they are ready to represent you well when they hit the floor. Yes we do. We do not believe in cookie cutter solutions for reporting, so we offer customizable reports based upon the needs of our individual client. We can provide them either daily, weekly, and/or monthly. Your choice. 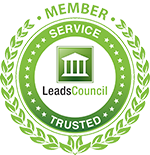 If you have leads that you need contacted, we can be beneficial to your sales process. But the verticals that we feel we have the most experience and know how is within the mortgage / finance space, insurance, higher education, and patient recruitment for clinical trials. 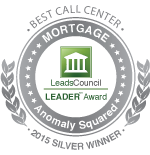 At LendingTree we take great pride that our brand is synonymous with being the best in the industry. 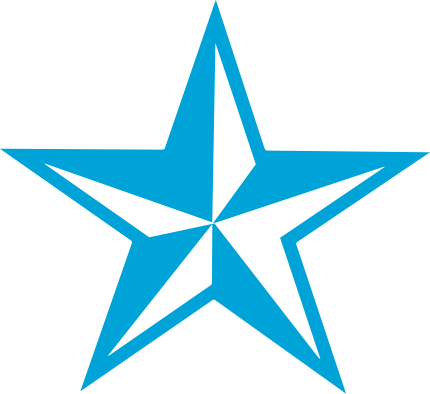 As a result, when we utilize partners to help us with our contact center workload, we make sure we only partner with the best. The Anomaly Squared team have held up to that measure. 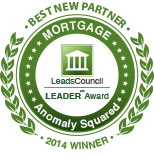 From hitting day to day metrics, to being available for late night strategy discussions, I have been very pleased with our partnership with Anomaly Squared. Working with Anomaly Squared has been a breath of fresh air. Along with the economics of our partnership, they are a pleasure to work with. They actively seek to improve our campaigns, whether it be communicating issues in a timely manner or offering advice on how to optimize our workflow.